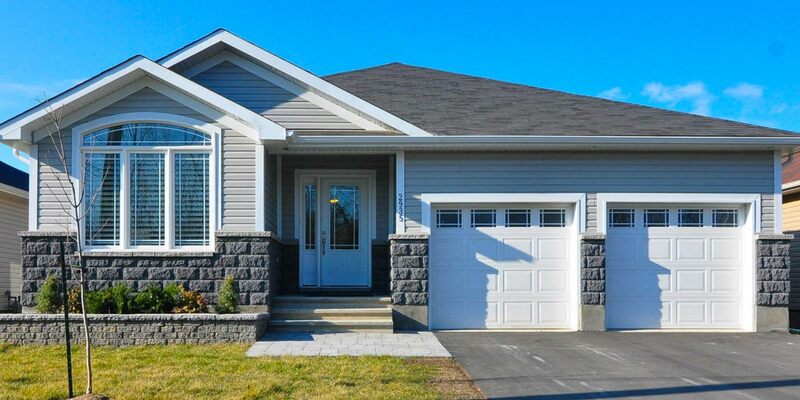 Westerra Homes and Developments is one of the area’s most respected home builders, focused on building affordable, quality dream homes in the beautiful and tranquil community of Kemptville, Ontario. 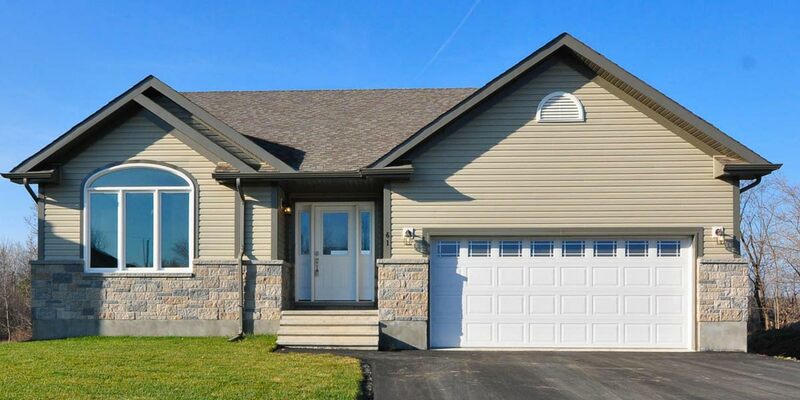 Our new home subdivision in Kemptville was the first Energy Star Accredited sub-division community of homes south of Ottawa and to this day we continue to build our homes to the Energy Star Standard. 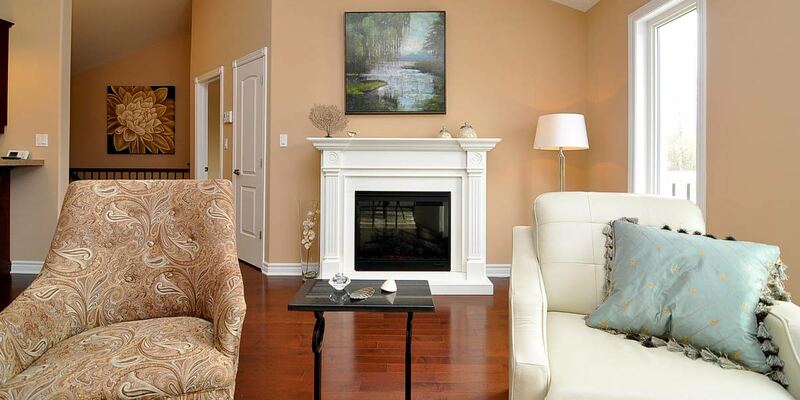 Isn’t it time to step away from city life and escape to Kemptville? 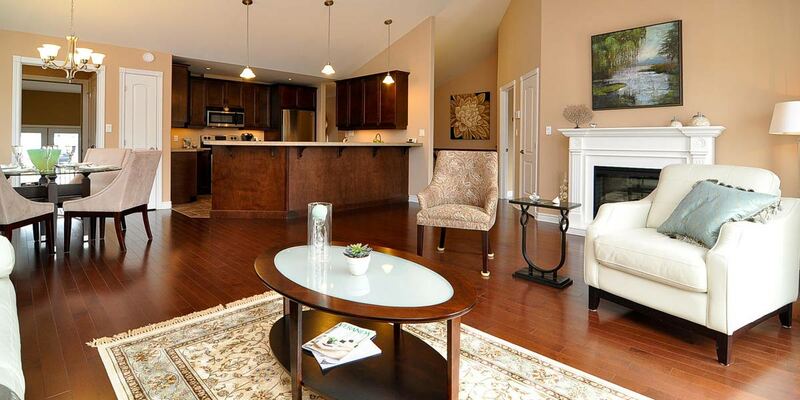 Model Home available for viewing by contacting Chris & Lisa, Rilla or Geraldine.